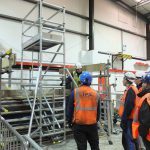 This PASMA Towers on Stairs course will benefit any personnel whose work involves using towers on stairs. 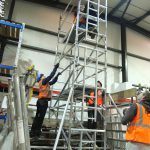 This course will enable you to learn how to safely assemble, dismantle, alter, use and inspect without risk of personnel injury to the other delegates or others. Hazards affecting the use of towers on stairs. 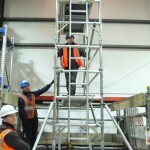 All delegates attending the PASMA Towers On Stairs course must hold a current PASMA Towers for Users PhotoCard and have a good working knowledge of working at height. 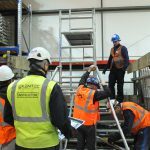 Training courses take place at our Ashford, Kent training centre, where delegates will be able to utilise our on-site purpose built staircase to perform a practical test, based on the knowledge they have acquired throughout the course. 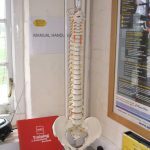 On-site training may be possible, please contact us to discuss this option further. Instructor was very professional and had real drive to get points across.